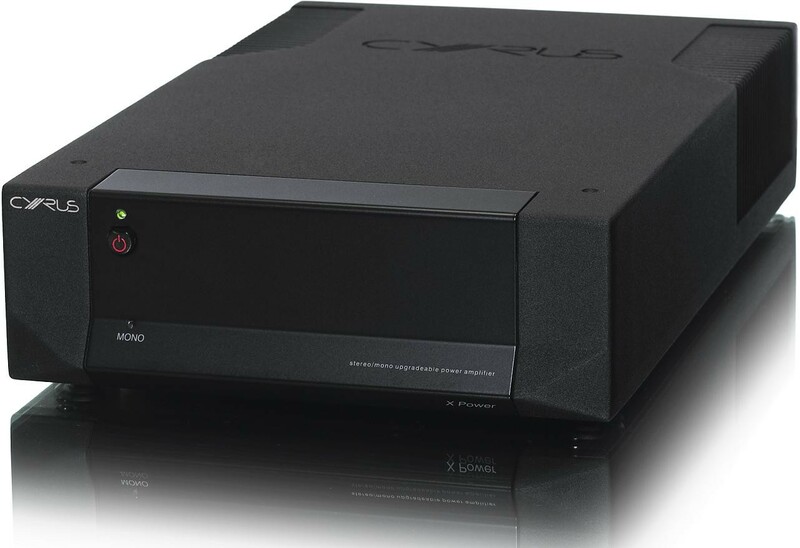 The X Power is the reference stereo power amplifier in the Cyrus series, this model is the perfect partner for the Cyrus X series preamplifiers such as the Pre XPd QX and DAC XP+, or as an upgrade power amplifier for the Cyrus 8a, where the system does not demand the driving power of the mighty Mono X. In true Cyrus style, the X Power is packed with a long line of features to enable total system flexibility and the possibility of progressive upgrade routes (see upgrade options below). The X power is very upgradeable. It can evolve from a stereo 70W per channel (8ohms) power amplifier to a 195W (4ohms) mono amplifier. As you upgrade your hi-fi system, the X Power evolves to meet your demands, adding power and finesse with each upgrade. 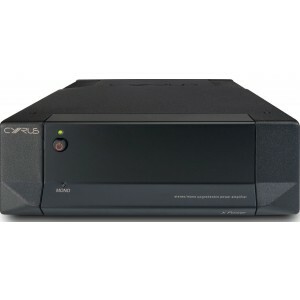 Call us now to discuss upgrade options on this model and other Cyrus models and we can arrange everything for you. 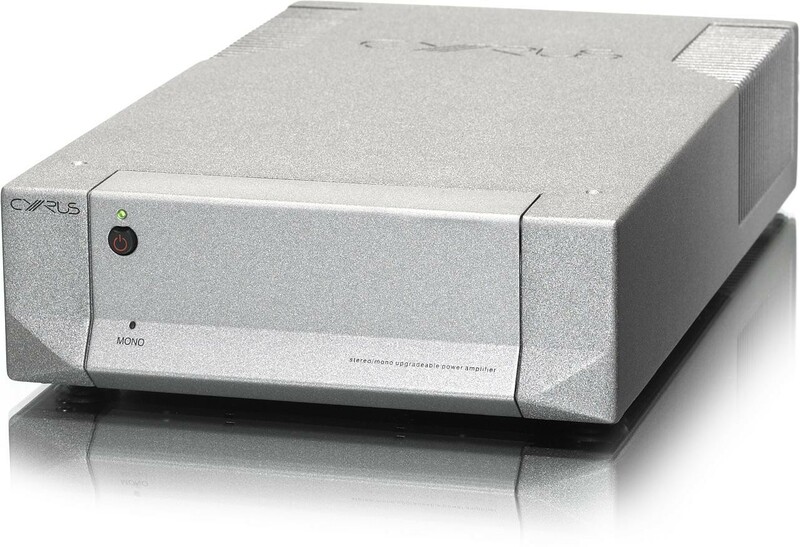 The 8 series models can all connect with a PSX-R that will add both detail and dynamics to the amplifier's performance. There are even options to upgrade to the highest performance X Series. If you buy from 6 series or 8 series and you decide to upgrade, we'll quote you for the upgrade and make the necessary arrangements!